In a couple of month i haven’t made any blog posts. Now it´s time to get started again with some updates. I have been working on a lots of prints but mostly calibration and tests on my Prusa I3. Now i have started to build a 3DR Simple Delta printer that is a design from John´s Model Making. 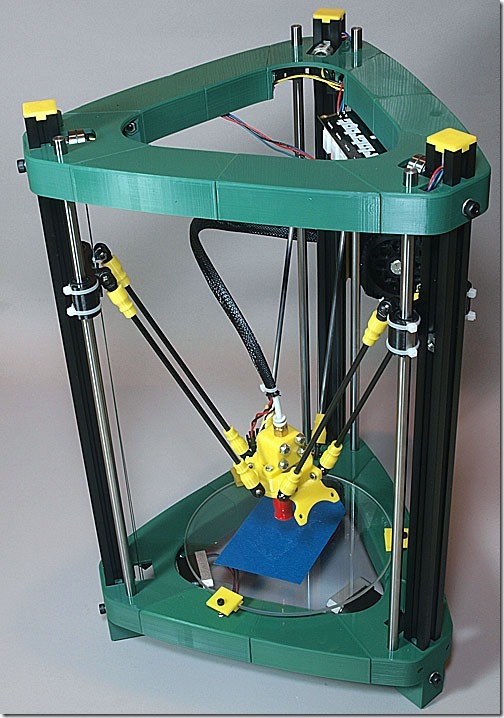 His version is a rebuild of Richard Horne RichRap 3DR Reprap Delta. I ´m not going to build it exactly as John but most of the parts will be the same. This picture is the one that John have built.